Most injuries and accidents that are sustained on the job aren’t severe and usually are simply resolved. You report the accident, receive suitable treatment, and move on with your life. However, some workplace accidents are not resolved so easily. One second in a dangerous environment can result in a life-threatening and long-term disability that can impact every aspect of your life. Fortunately, disability compensation is a possibility for those who sustained a permanent disability while on the job. Do you or a loved one have additional questions regarding disability compensation? Our Social Security Disability lawyers are here to answer any questions you may have. Contact a Social Security Disability attorney in your area as soon as possible to learn more about fighting for your rights to disability compensation. Permanent disability can be an overwhelming psychological change for an employee used to clocking in on a daily basis and putting in a full week. You’ll need adequate medical care and recovery to cope with the facts of permanent disability and the distress that comes with potential economic ruin, which can loom large over an individual coming to terms with how their life has changed. Fortunately, disability compensation can help provide monetary compensation for you if you become permanently disabled as a result of a worksite accident. Would you like to know more about your legal rights to disability compensation? Our Social Security Disability attorneys are here to help! 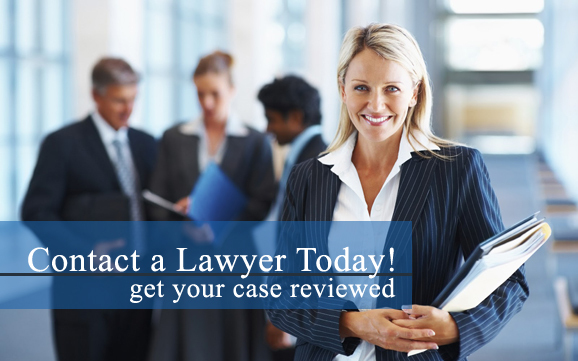 Contact a Social Security Disability lawyer in your area today for more information. Complete and permanent disability is a circumstance in which you are fully unable to return to any position under any scenario. This can happen with severe head injury, paralysis, amputations, or other disabilities. Partial permanent disability, however, means that you can still fulfill some work duties, but may need to change jobs in order to continue working.